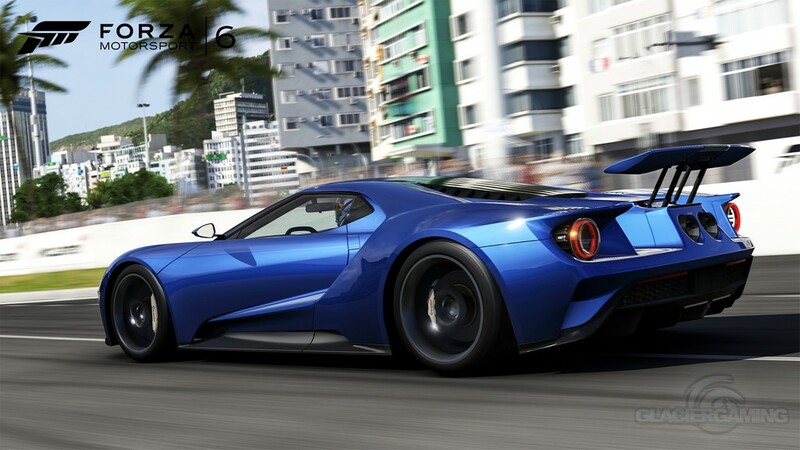 Forza Motorsport 6 has finally arrived on the Xbox one, and hands down it’s the best racing game on the console. I had my Forza moment the other night, that one race of the game where you know you’re playing something special. I was running a race around Watkins Glen in a Nissan GTR Black, and after speeding through the first corner, the following section is a high speed run of corners into a straight. As I was hitting the end of the straight, the car was hitting 180mph, engine screaming, and the vibration from the car was making the screen shake. That was complete nirvana. The sounds of the cars seem to have been amplified this time, turbo chargers and super chargers screaming over the scenic raceways, and when you’re not listening to your own engine, you can hear everyone else’s. Racing itself is as difficult as you want it to be for you, and the less you have in the way of assists the more money you get from winning. As the old saying goes, if it is not broken, why fix it? 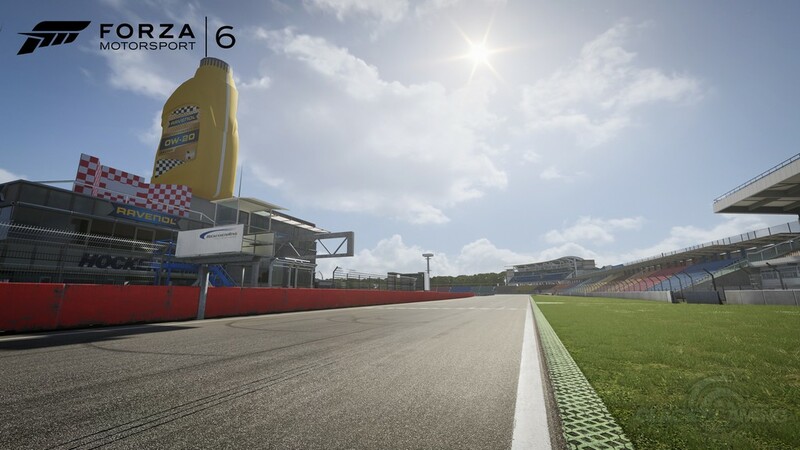 Brands Hatch is one of the new additions in the game, and having been to this track in real life gave me an added appreciation of the level of detail in the game. 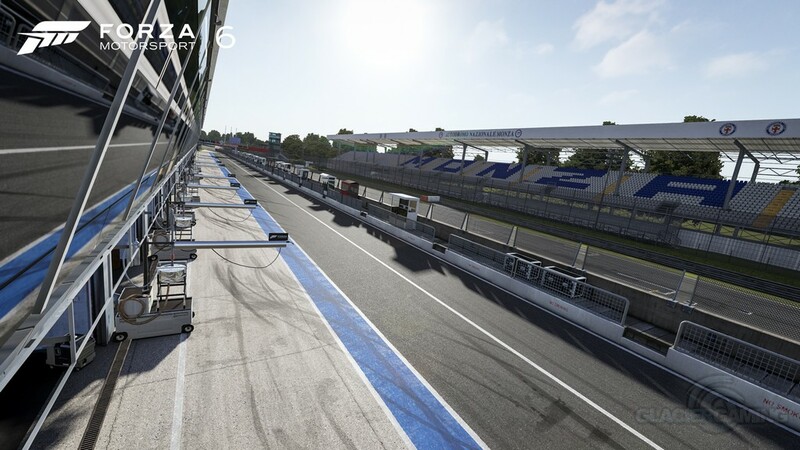 From where people stand around the track, to how well the pit lane mirrors that of real life. If the detail on this one track is that high, then the rest of the tracks stand in as much detail as well. The game starts up and throws you into a 1 lap race in the new 2017 GT40. A simple affair around the Rio street track with all the assists on. Just hit the trigger and go. 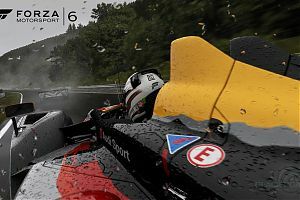 The race highlights the new features of the game, and then carries you through to the first 3 race season, where you learn about all the new bits included in the game. The first race introduces you to Mods. Mods change the way the game rewards you as you race. Three can be active per race, and they can make the game more challenging, or boost the performance of your car. Some you keep permanently, some only last for one race. Some reward you with more drivers XP, some with more cash at the end of the race. It is a strange system, but it works well enough, and it allows players to boost the cash that can be earned as they race. It’s easy to forget about however, and multiple times I have forgotten to activate cards before a race. 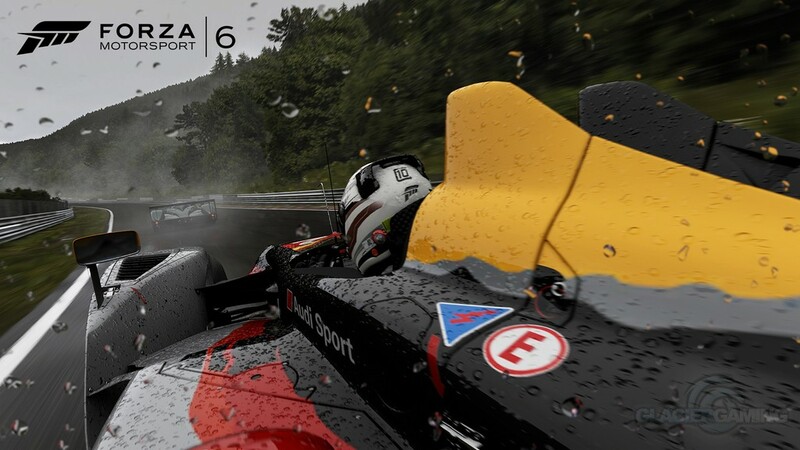 The 2 following races introduce, just like the demo, the new features. 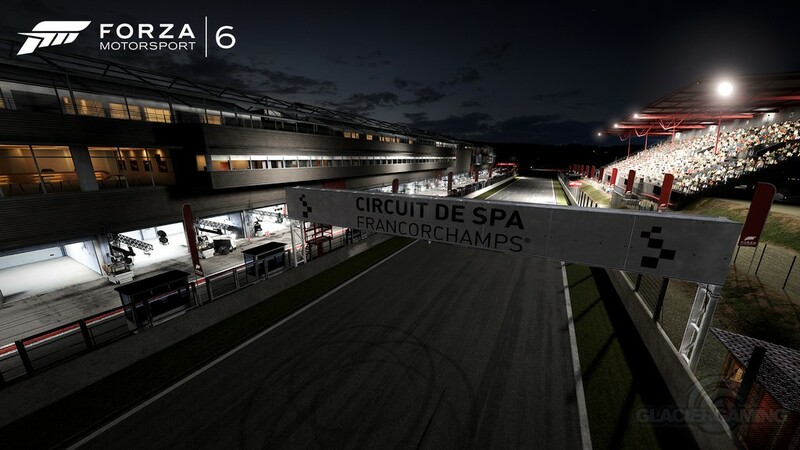 The first is night racing, and is a welcome addition to the game. Tyres are cooler through much of the race, and because of this you will have less grip around the track. When you only have your headlights illuminating the way, that corner that is approaching at 200mph certainly looks a lot closer than it may actually be. 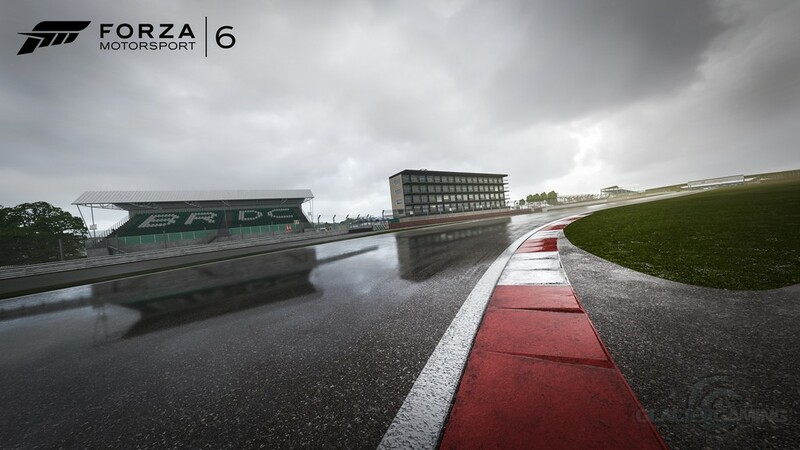 Wet weather racing is something that fans out Forza have been asking for since the game’s inception, and Turn 10 seem to have ignored at every iteration. With the amount of detail they have put into this, it’s easy to understand why they didn’t included it in the previous games. Puddles sit on the track, the grass gets ripped up, rains streaks over the windshield and every bit of water kicked up by your tyres blinds the driver behind you. The detail is phenomenal, it is a technical achievement. With both of these settings there are no dynamic changes unfortunately, and hopefully, something that can be worked on in future titles, but for now this is good enough and sets the bar for racing games in general. The game holds your hand for the first season or two, and this can be really annoying, especially if you have played previous games. When I first started up, the game recognised me as a veteran of the Forza series, and then proceeds to carry me through a tutorial. It is not something you can skip, you just have to sit and listen to the narrator talking. The tutorial is well presented but not something that every person is going to need, and for me it carries on a little bit too long, even if you have never played the game. 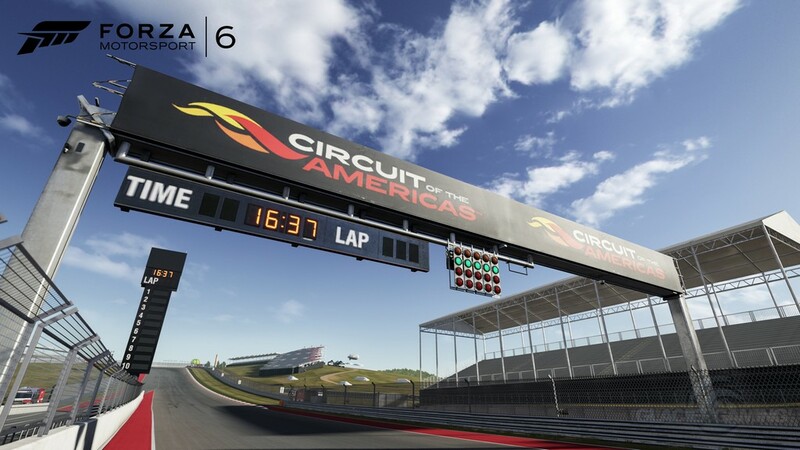 You will earn cars quickly and after every driver level up, you will have the chance to win a new car usually for the race series you are currently on, or about to enter. At the start of the game, unless you are specifically after a certain car, just save your money so you can go for those upgrades. The game this time has a slightly linear career path, and while this does not affect the game too much, feels a little narrower than what previous games have. There is also no overview of all the races available and they are hidden beneath all the menus. A race overview would be nice, just to see what races you have done, and what is left. There is also a section for specialised racing, and this includes the endurance, open wheel races and my favourite the history of motorsports. 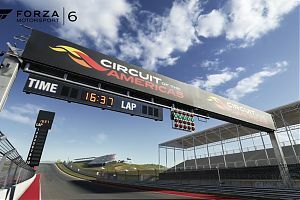 From each of these sections, which will open as you race, are specific races that are there to showcase the racing genres in detail. From the Indycar series through to the infamous battle of Ford and Ferrari at Le Mans. A great way to get a feel of a specific racing series and, while you don’t have to have the car in your garage an easy way race to race the faster machines. 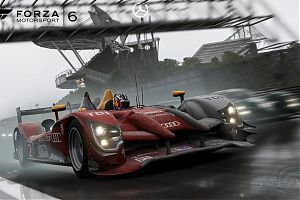 Online multiplayer is back, selecting a class to race in, or a quick game of tag the options are numerous and customisable as we have come to expect from the Forza series. A new option for the game now is the league setting. The leaderboard resets every day and the more points you score the higher you get promoted. It’s still early days for this at the moment, but it’s an interesting addition and I am looking forward to seeing how this works out in the future. 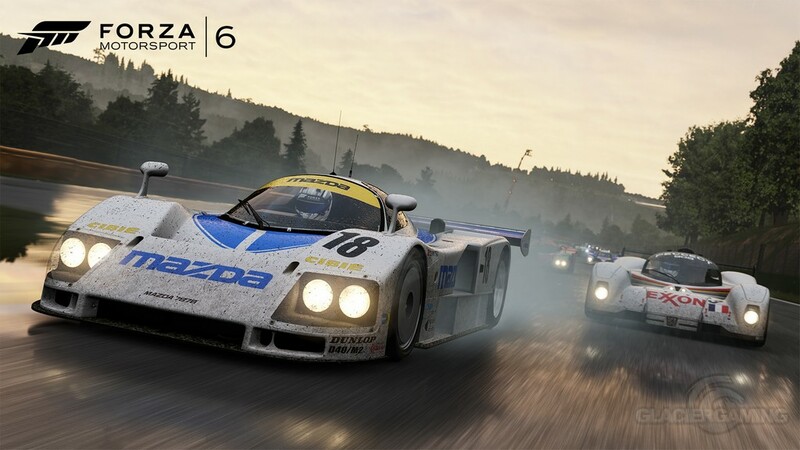 Multiplayer is smooth and I encountered no major lags in the gameplay, and with the grid pushed up to 24 cars in both multiplayer and single player, it is again another welcome addition. There have been some comments made about the Drivatars in the game, and after a few days of playing with it I can see why people can get annoyed with it. For me personally I think it’s a great system. 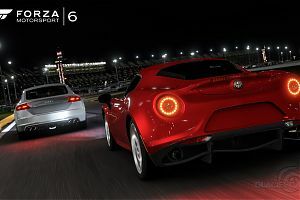 Your friends are the AI controlled opponents in the game, and as you drive your Drivatars learn the way you drive as well as picking up your flaws and aggression. They can be overly aggressive and force you off the road, shunt you when you slow for a corner, and generally, they can be massive bastards. 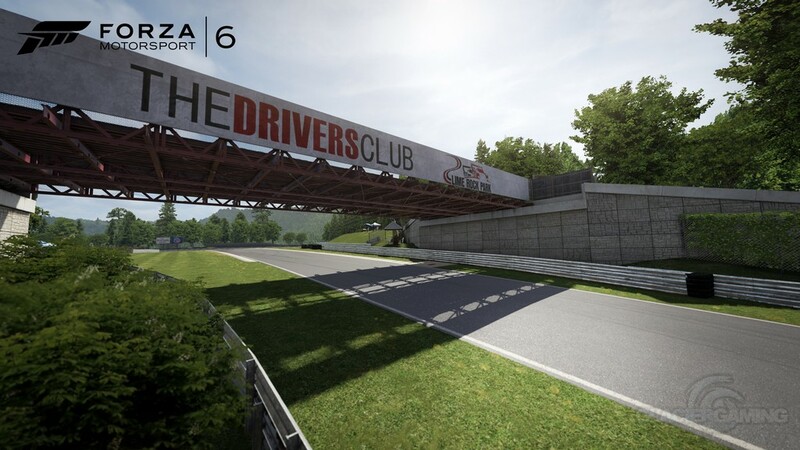 There is an option in the Drivatars menu where you can stop them from being so aggressive, and then they just become more like AI controlled drivers with your friends gamertags. The Drivatars learn from how you drive in the single player game, and it forces you to be aggressive. For each race you have to finish in the top 3 to progress, so aggressive driving is encouraged to get to the front of the pack. Maybe if the races were a few laps longer then the pressure to get into the top 3 wouldn’t be so urgent. Either that or have another way to train your Drivitars like in the very first game. I still like them though, unlike AI controlled drivers they add a bit of spice to the race, spinning out when under pressure, giving you a nudge here and there, they feel more human. Turn 10 is proud of the fact that there are now over 450 cars from day one to choose from, the variety is overwhelming. From Acura through to Volvo, every type of car is in here. From drift machines, to drag racers to finely tuned open wheel race cars, the list is extensive. And this time around there is a few more classes of racers from touring cars to the absurdly powered LMP’s. 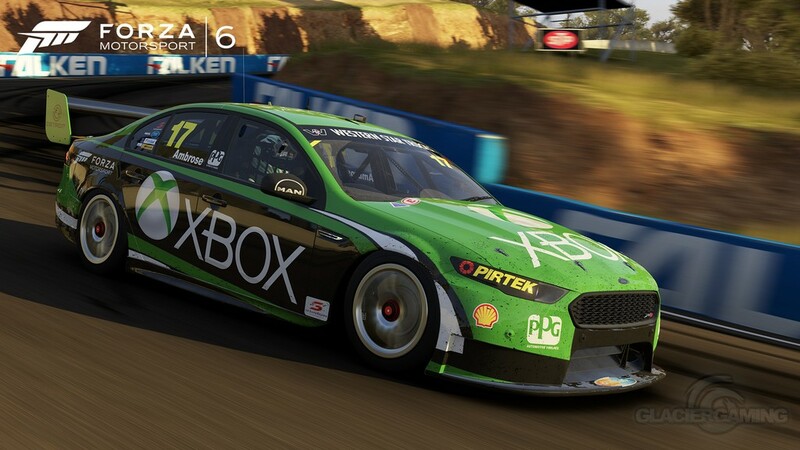 With the game focusing on more types of racing the race class cars seem to be a bit more thinly spread. 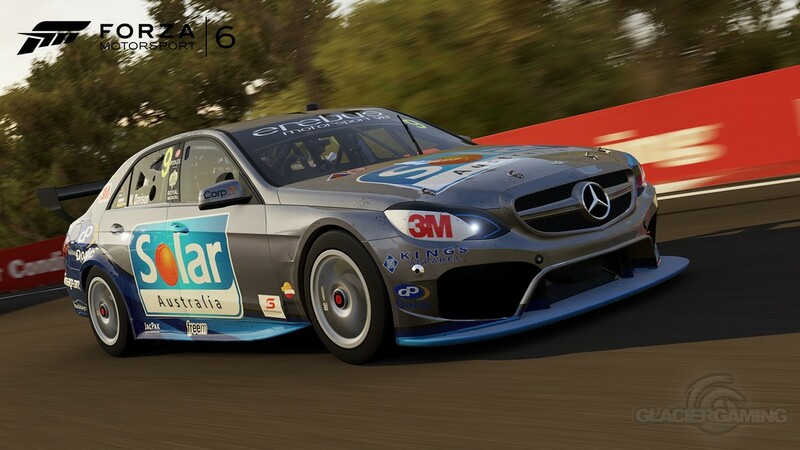 In total of the GT class cars there are only about 30, and this includes the touring cars and well as the GT3 machines. Hopefully this can be better balanced with future DLC, and hopefully the Jaguar #33 RSR GT3 will be added too. I loved that car. The majority of the cars by the way, with over 100, are all in the D class range. Cars can be tuned down to an absolute point, and the store front is up to an extent where you can get tunes from other players. It would still be nice to have a storefront for each player, but this did cause a lot of problems in previous games. Turn 10 has tried to balance this storefront issue as much as possible, and any solution to this was going to be a bold move. For the most part it works well, but at the same time takes something away from the thriving community. 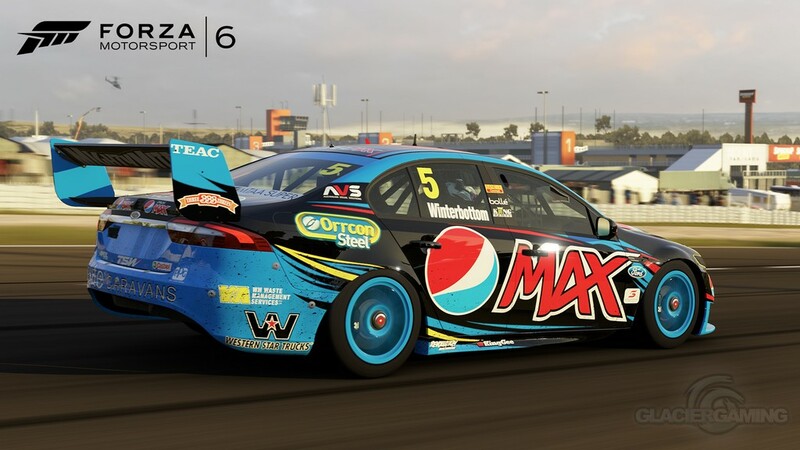 Again when you purchase a new car, you will be presented with a selection of other players liveries that you can apply to your new machine, instead of looking through hundreds of small pictures this time you get to see them nice and big on your screen. A nice improvement. 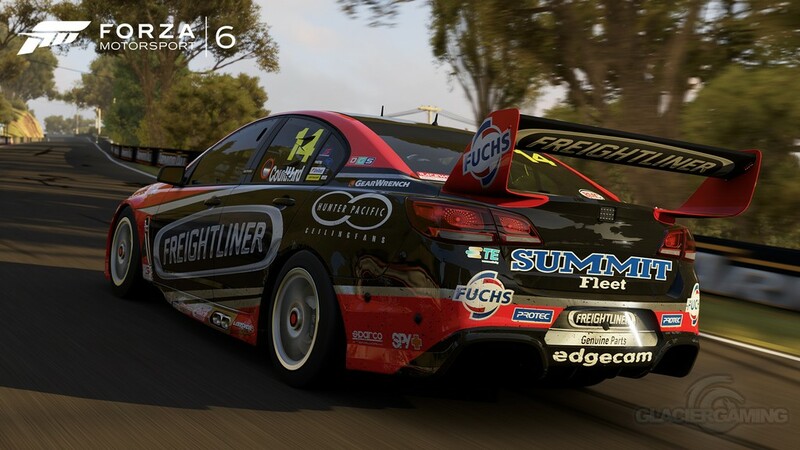 Custom liveries have received a bit of an upgrade. This time the cars can handle a 3000 layer count on each side. A massive increase from the previous games. New shapes have been added, as well as fonts and the limitation this time is only going to be from your own imagination. There are a few issues with the game though. As I have mentioned there is a bit of unevenness with the car selection and some more race machines would be a welcome addition. There are a few tracks that are missing as well, Suzuka, Sunset Peninsula, Fuji Kaido and a few more street circuits would be welcomed, and hopefully these can be added at a later date. There are no point to point circuits either, and again this would be welcomed, not just splitting Nuremberg up into smaller bite sized sections either. Turn 10 are masters at creating fictional circuits and a few of them would be welcomed with open arms. 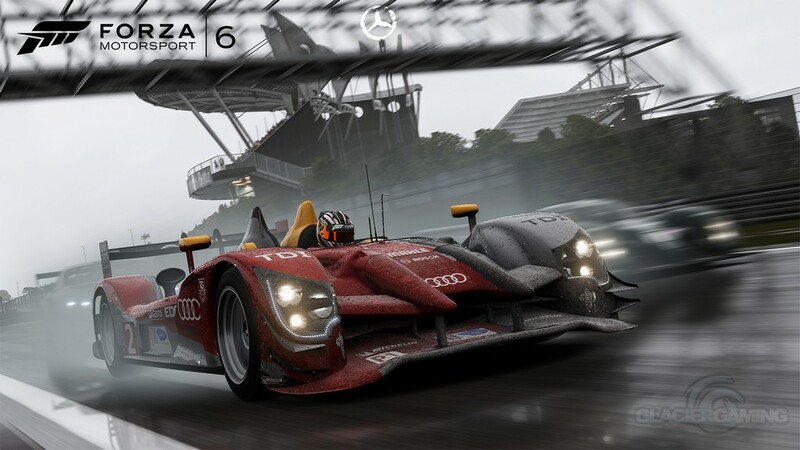 Forza Motorsport 6 is either a game you’re going to love or hate depending on how much you love cars. There is a very strong community, and I would encourage you to visit the forums. 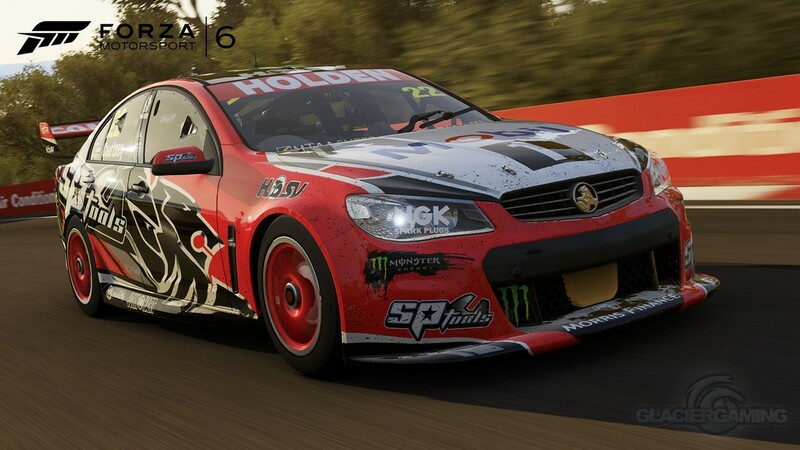 You will be able to find some like minded racers, drifters, tuners, painters or even people just to ask some advice. 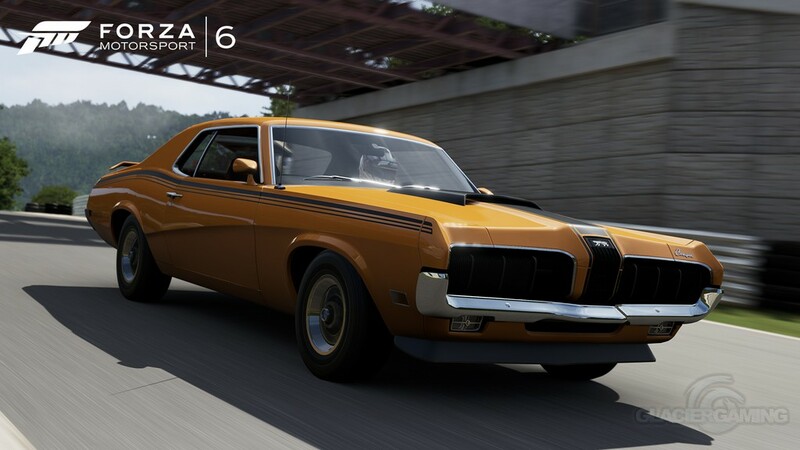 This is the best Forza to date so far, and the next 2 years are going to be well spent. With a 10 year pedigree behind it, and a dedicated development team creating the game, the community makes what is an already essential game, as strong as it will ever be. 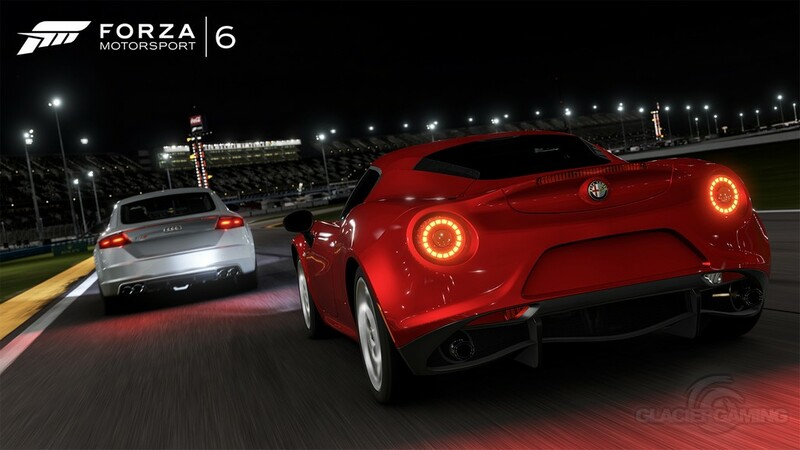 This review is based on playing the Xbox One version of Forza Motorsport 6 .